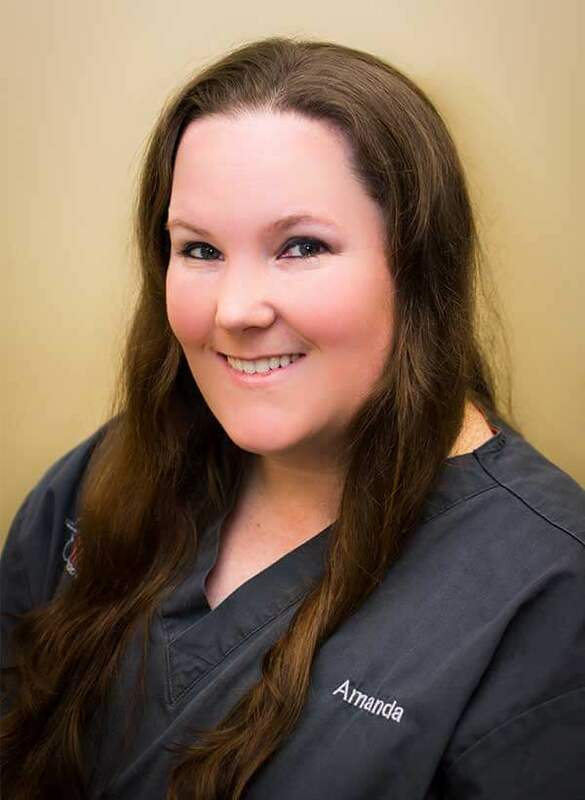 Amanda has been working with us as an orthodontic assistant since October of 2001. Amanda has been married for 20 years and has two boys. She enjoys making patients happy and treats them as if they were her own. When she’s not busy at the office, Amanda loves spending quality time with her family.